New Director of Norwegian Nobel Institute just announced. The Norwegian Nobel Institute has just announced that Olav Njølstad will be taking over as Director of the Institute when Dr. Geir Lundestad retires at the end of 2014. 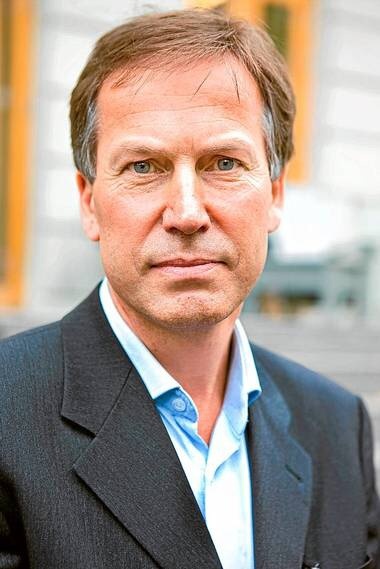 Njølstad is coming from a professor position at the University of Oslo and has previously worked as the Director of Research at the Norwegian Nobel Institute. He will be taking over the reins on January 1st and will also serve as Secretary for the Norwegian Nobel Committee – the group that selects the Peace Prize winners.